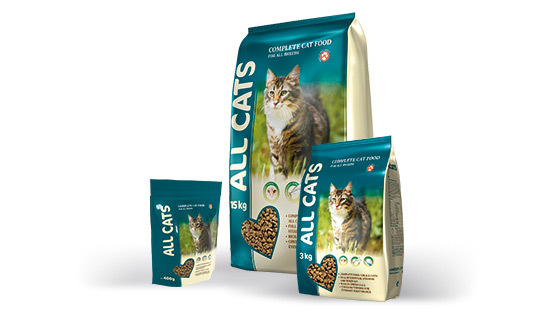 ALL CATS is Danish high-quality cat food for all breeds. 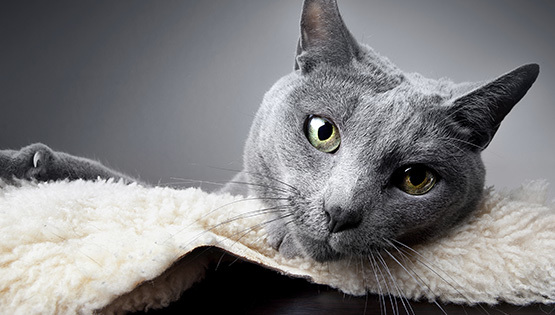 All your cat’s nutritional needs are covered – and we guarantee that your cat will love the taste! Where can I buy ALL Cats? ALL CATS is a complete diet for all cat breeds, of all sizes, ages, and activity levels. ALL CATS is based on the latest pet nutrition research as well as the international standards pertaining to the content of nutrients (AAFCO/FEDIAF). ALL CATS is ideal as a complete diet due to its content of vital vitamins and minerals. 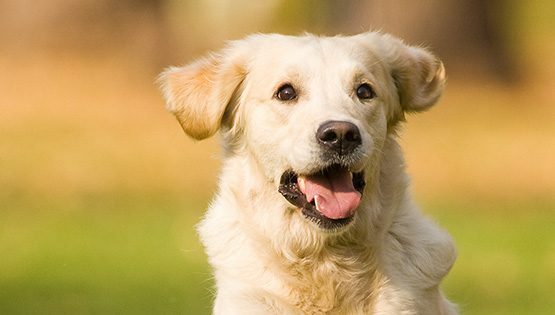 The Omega-3 and Omega-6 fatty acid content helps to ensure a healthy and shiny coat. ALL CATS has a good taste, which immediately appeals to the cat. 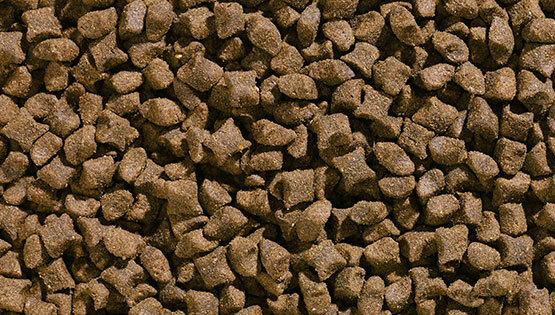 The crispness and angular shape of the pellets forces the cat to chew the food, which helps to ensure a good oral hygiene. ALL CATS contains the amino acid taurine, which helps to prevent retinal degeneration and strengthens the cat´s immune system. 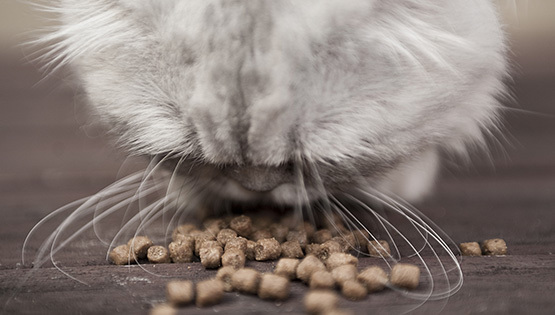 ALL CATS contains high quality ingredients such as cereals, meat, oil, fat, vegetables, fish, vitamins and minerals. 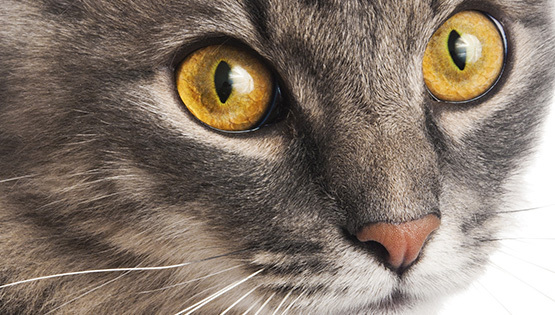 These ingredients are all of benefit to your cat’s health. ALL CATS is produced from non-GMO raw materials and contains no artificial flavours and colourings. Below you will find an overview of the crucial functions some of the ingredients contributes to the food. 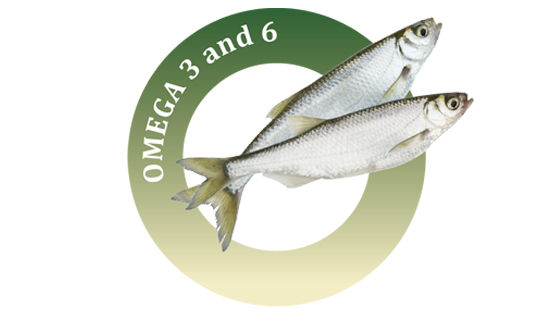 ALL CATS contains Omega-3 and Omega-6. 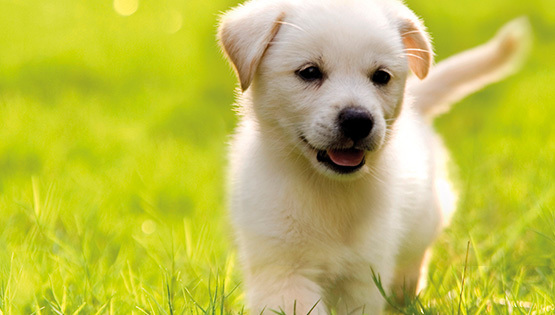 Omega-3 and Omega-6 fatty acids helps to ensure a healthy and shiny coat. ALL CATS provides dental care. 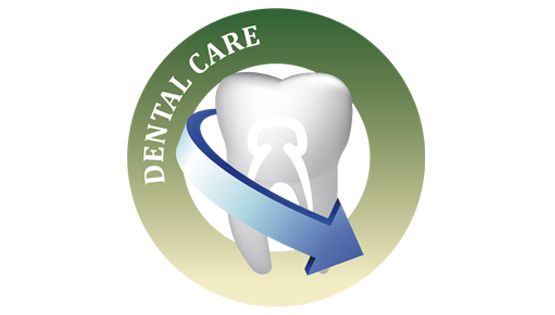 The crispness and angular shape of the pellets helps to ensure a good oral hygiene. 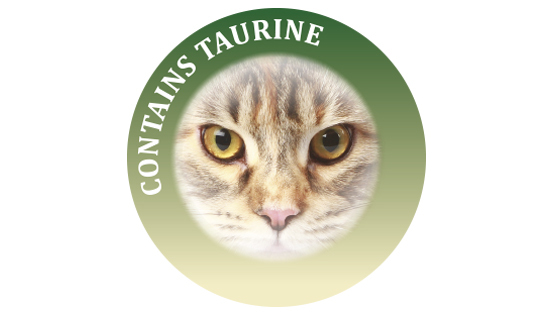 ALL CATS contains taurine, that helps preventing retinal degeneration and strengthening the cat’s immune system. Nerves: Magnesium, vitamin B2, and niacin. 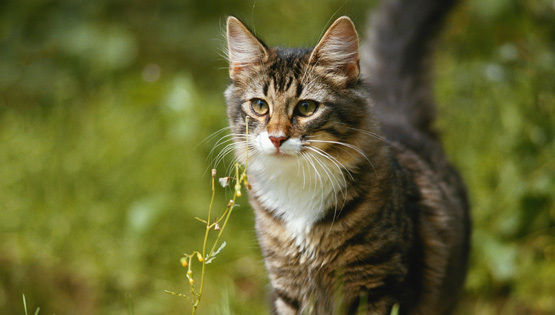 ALL CATS contains good and fresh ingredients such as cereals, vegetables, meat, oil, fat, fish, vitamins and minerals. Only the best is good enough for your cat. We understand and appreciate that. That is why you can be sure that every ingredient in ALL CATS is chosen carefully based on its nutritional benefits for your cat – no matter the age or activity level, for instance. Our standards are extremely high and our quality experts work closely together with nutritional experts to make sure that our product is the best product possible. In the table to the right you can find information about exactly how the ingredients, additives and vitamins benefit your cat. The quantities are only intended as a guide and should be adjusted to suit the cat’s size, age and activity levels. Pregnant cats (14 days before birth) and nursing cats should be fed 3-5 times a day according to their appetite. Kittens can be weaned after 4-5 weeks. For kittens it is recommended to mix the food with warm water or water in which for instance vegetables have been cooked. Remember to let the food cool down before giving it to your pet. Kittens should be fed 3-5 times a day – the younger they are, the more often they should be fed. Remember your cat should have fresh drinking water available at all times. ALL CATS is available in 400g, 3 kg and 15 kg packagings. You want to get the best value for money in terms of nutrition and taste, when you buy food for your cat. We understand and appreciate that. Read more about how you can be reassured that we only add the best quality of meat to our products. We have also added some information about how we follow the declaration recommendations very strictly. 1) There are differences in what nutritionally is best for dogs, cats and humans. What we humans find less delicious is often a treat for your pet, and the most nutritious. 2) The production of our products is done in accordance with our ISO 22000 system. This ensures that our animal food is produced according to the same quality standards used in the production of food for humans. 3) We provide products of consistent high quality that meet customer expectations. 4) We ensure full traceability of raw materials as well as finished products, exactly in the same manner as human food companies do. Would you like to find out more about what ALL DOGS & CATS can do for your puppy’s quality of life?